I don’t think we need try to memorize all of the different types of conversions George is showing us. We need to realize we keep our color information to vary the B&W tones and that each B&W conversion needs to be treated differently. He does say it’s “not about the numbers but the final result“. At the end of this post is a timeline breakdown of some concepts covered in the tutorial. Remember, George is showing us “Global” nondestructive HSL adjustments to selective colors values “underneath” your B&W conversion – “Phase 2” in my “4 Phases of Processing the Digital Image” (link to Post to come). 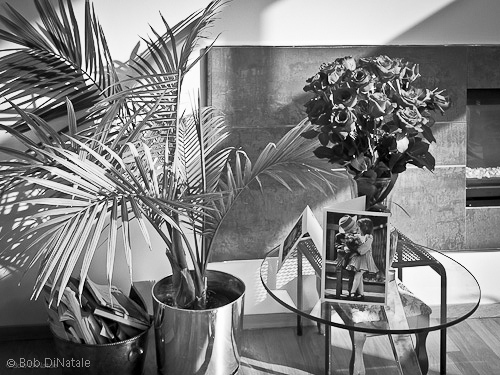 Using Phase 3-“Selective“, we can more finely adjust tones in selective areas of our B&W. Also, let’s not minimize the power and importance of the “Tonal Curve” which George adjusted in every one of his black-and-white conversion. 27:30 “flat mid-tones are a giveaway for digital image”… that is why most digital photographs benefit from a increasing the “Clarity” slider to the right. If you want the free Jardine video as a downloadable file, instead of a streaming file, here is a link to grab it.